In this episode we talk with Tia Henriksen, a current Vice Principal, but soon to be Principal in British Columbia starting on January 1st, 2015. 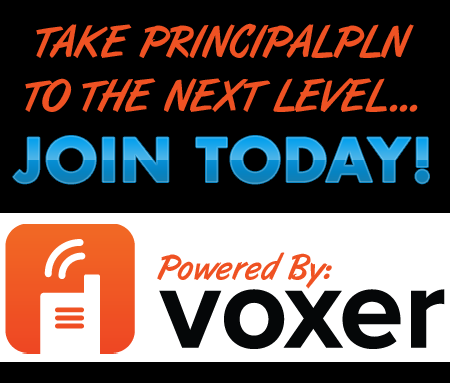 We discuss inbox zero, making the transition to principal and what to change (not change) right away. 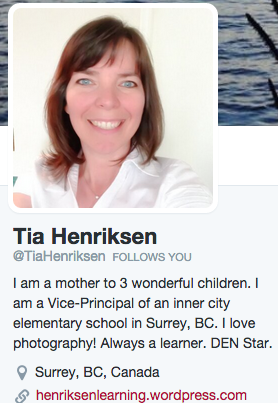 You can follow Tia on Twitter @TiaHenriksen or her blog at https://henriksenlearning.wordpress.com/. In need of a Christmas gift for a colleague? 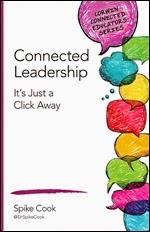 We'd suggest Connected Leadership: Just a Click Away by our own, Spike Cook! Or, maybe you'd be interested in other books in the: Connected Educator Series. 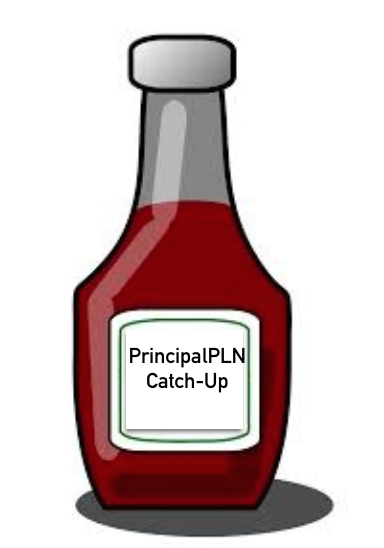 We discuss a variety of topics on this "ketchup" episode...getting caught up on what we've been up to like: Thanksgiving traditions, focus on academic vocabulary, EdCamp New Jersey (#edcampnj), ParentCamp and growth/fixed mindset.